248 pages. 275x215mm. Printed on gloss art paper, casebound with printed board covers. The coming of the railways to East Suffolk in 1859 saw the ancient coastal town and port of Southwold being by-passed some seven miles to the west where a station was established at Halesworth. 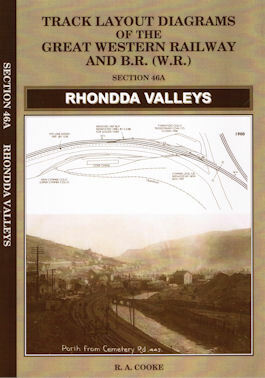 After several abortive attempts to provide a tramway between the two towns, an Act was passed in 1876 sanctioning the building of a line to a narrow gauge in order to minimise costs. Construction was relatively easy and the 3 feet gauge Southwold Railway opened in 1879, heralding a new era for the town. 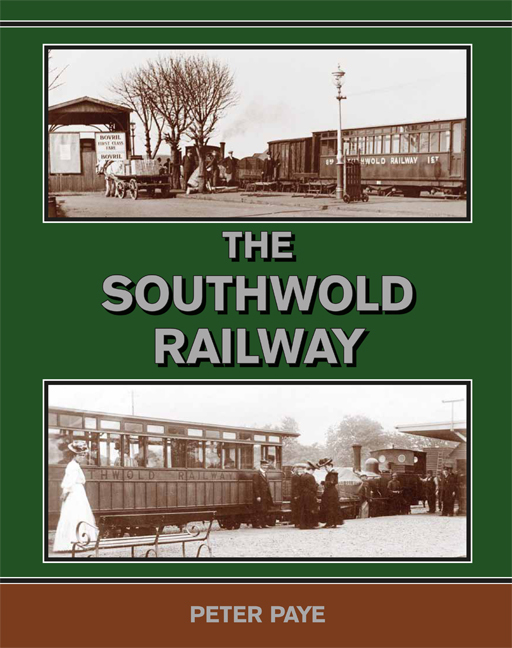 For five decades, with varying degrees of prosperity, the railway provided reasonable and adequate services to the locality and acted as a feeder to the GER, but issues always persisted with Southwold Corporation which was undecided as to its relationship with the company. 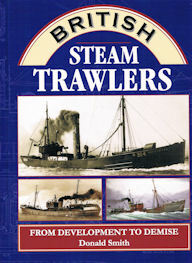 The SR directors attempted to persuade the GER in 1893, and the L&NER in 1923, to purchase the undertaking. 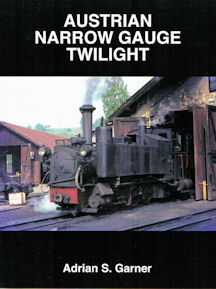 Attempts were also made to convert the SR to standard gauge to obviate the double handling of goods at Halesworth, particularly in respect of the intended extension of the Mid Suffolk Light Railway from Laxfield and the redevelopment of Southwold Harbour. The lack of through running facilities, ageing and antiquated rolling stock, and minimal maintenance during World War One found the railway in dire straights in the 1920s. The introduction of competitive bus services meant its days were numbered and the directors had little alternative but to close the line on and from 11th April 1929. Locomotives and rolling stock were stored but despite attempts to resurrect the system in 1941 all assets were removed as part of the World War Two drive for scrap metal. Legalities delayed winding up and it was to be over five decades before affairs were finally dissolved.